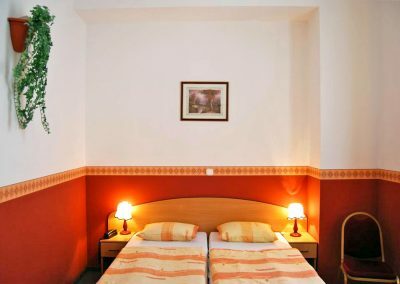 The Hotel Queen Mary *** ˙ is located in the center of Budapest, in the city center, which is open to all tourists and businessmen. The opening of the hotel, that is, since 2003, we are most pleased to welcome our welcoming new and new guests. 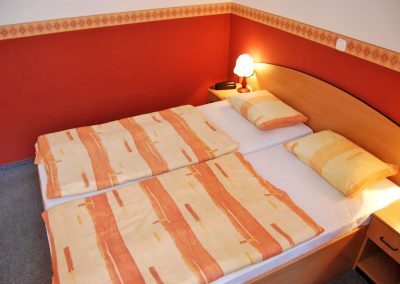 The Hotel Queen Mary *** is a three and a half star, 1st class hotel that can accommodate up to 60 guests. 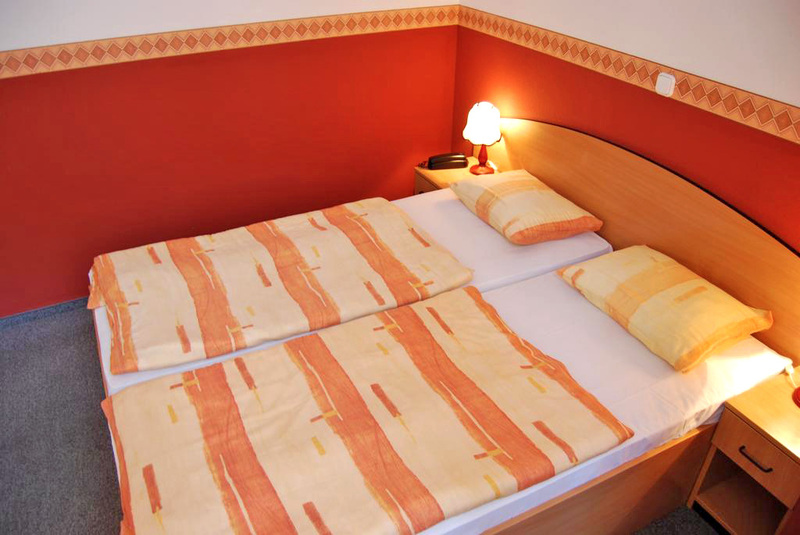 It is located in the heart of Budapest, with excellent transport options. Walking from our hotel, by tram or bus, you can easily reach your destination in just a few minutes. You can easily reach any point in the capital. 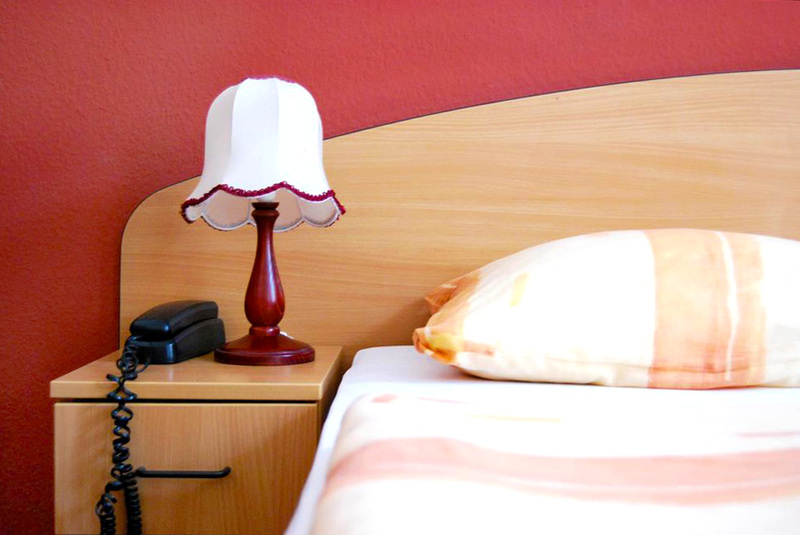 Popular because thanks to the lovely staff, direct style, our hotel atmosphere, quite home and quality of our services and can also use this at very reasonable prices. 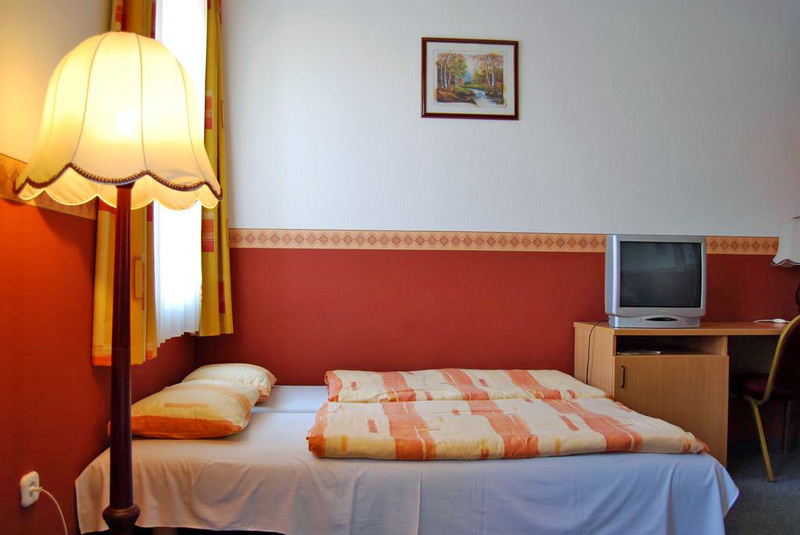 We are waiting for our guests in the heart of Budapest with 26 air-conditioned and noise-isolated, large rooms. 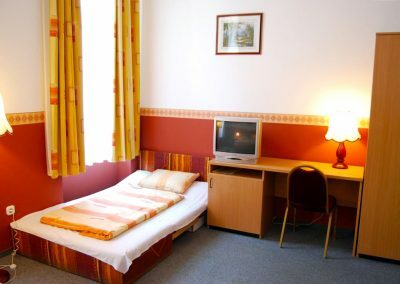 The rooms available includes: 1 for the disabled, and 2 triple rooms, 2 quadruple rooms and 21 double rooms with the are of 17 to 22 sqm per room. Bath tub, shower, hair drier, WC and bidet can be found in our bathrooms. We also have a small meeting hall. Our guests arriving by car can park in the direct neighbourhood in closed and guarded parking place. Sights of Budapest can be found in the vicinity of the Hotel. 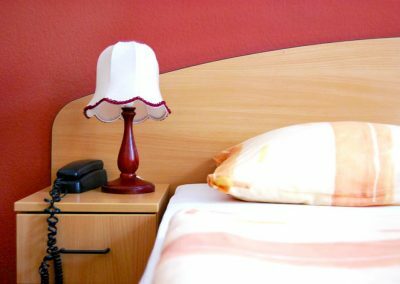 Restaurants, bars, pubs, cafeterias, confectioneries and pleasure-grounds satisfying every need and located near the hotel are waiting for our guests. The newest, largest and most impressive shopping and leisure centres of the capital are available with a 5 minutes trip. 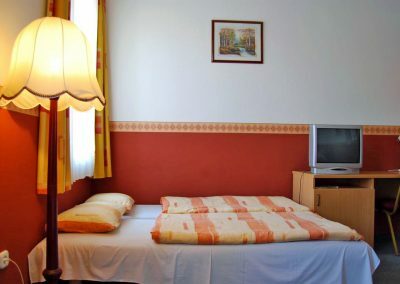 Our hotel is found between the two largest international railway stations of Budapest; it is 2 tram stations from the Western Railway Station and 1 metro station from the Eastern Railway Station.